Remove password protection in one or many MS Excel files under Tools>Protection. 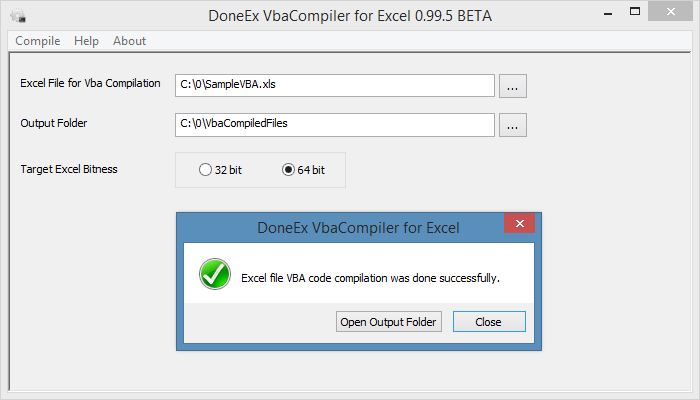 This software does not remove VBA passwords or passwords required when opening an Excel file. Excel 2000 or higher required.